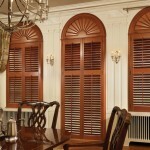 Plantation shutters are sophisticated window treatments with a touch of simplicity. They are made from louvers, or often called jalousies, which are versatile in providing light control and privacy. 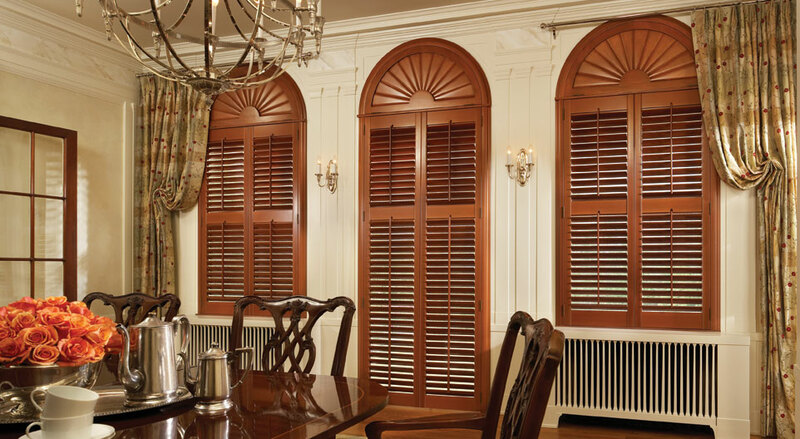 Located in Ottawa, Elite Draperies’ line of plantation shutters feature 4 1/2 inch shutters originating in the Southwest region of the United States. These homes, which have plantation shutters installed, feature larger windows and panoramic ocean views. 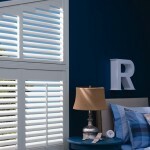 Plantation shutters offer a very elegant feel and will make a bold statement in any room. Control your view and light – This window treatment comes with a dedicated system to allow complete light control and view control. They feature a double-hung system, which allows the lower and upper louvers to have different settings. The top section can be open while the lower portions are closed. This provides privacy while allowing light to illuminate the room. 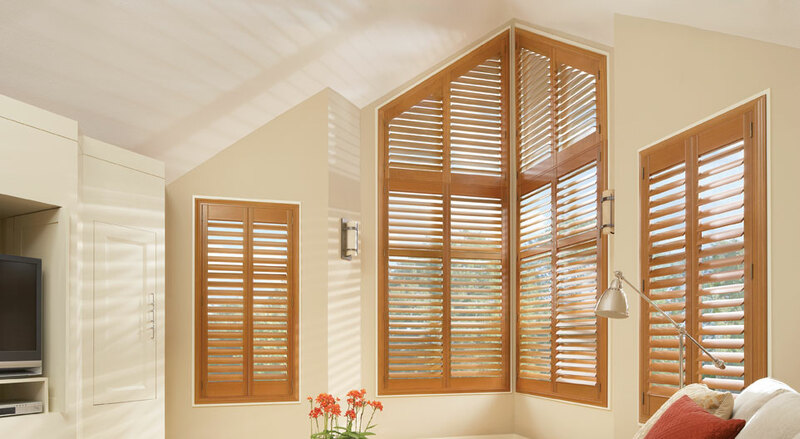 Sturdy – Even with their state-of-art window system, plantation shutters are built to last for years. Their hardware is extremely durable even when abused. They are often customized to ensure that they fit and cover your entire window. 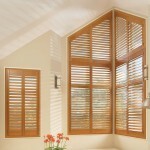 Security and privacy – Plantation shutters are great for when you require uptight security and privacy around your home. 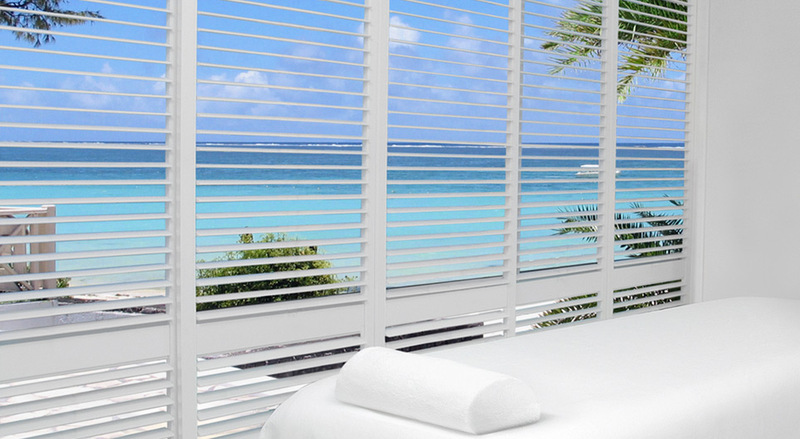 Ease of cleaning – Unlike many other window treatments, plantation shutters do not require extensive cleaning. Wiping the panels can get rid of dirt and dust build up with little to no effort. Permanent window treatment – When properly taken care for, plantation shutters can be a permanent covering for your windows. They can also increase the value of a home as long they are kept in the best condition possible. 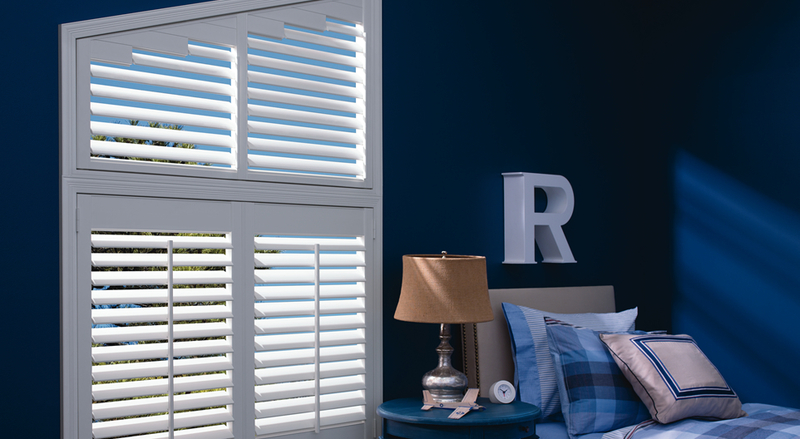 Elite Draperies is your destination for the best plantation shutters in Ottawa. 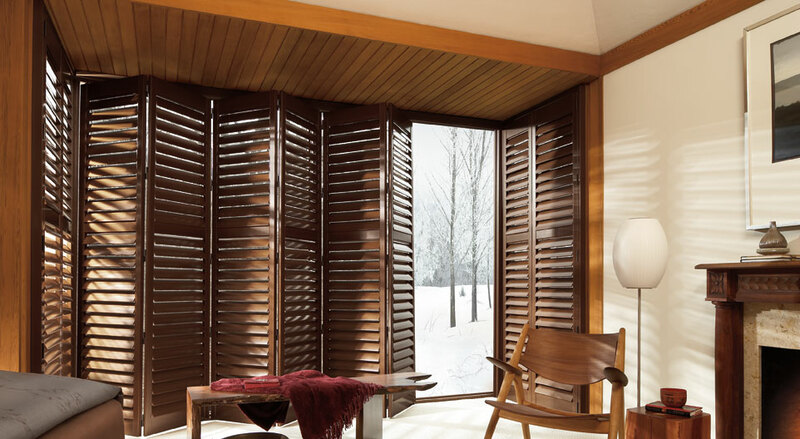 Let us help you plan and choose the shutters that will fit the shape and measurements of your windows. Start by booking a consultation with one of our experts. Call 613-730-9090 or fill out our form below to begin.